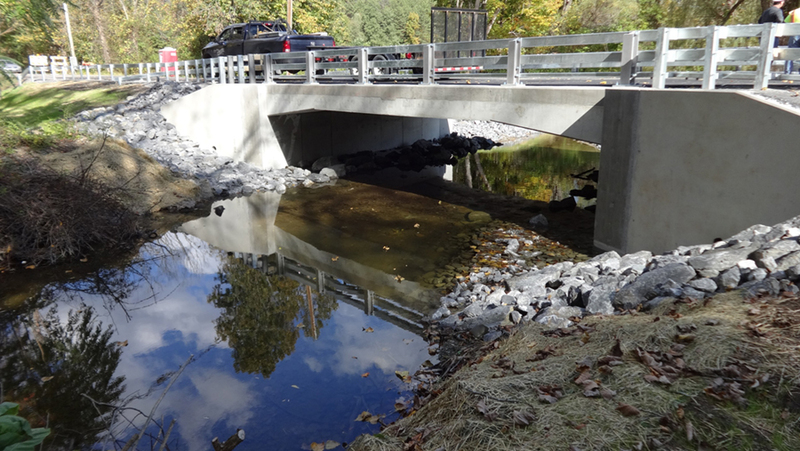 This County-funded project involved the complete replacement of an existing jack-arch bridge with a new 32 ft precast concrete bridge on the same roadway alignment. 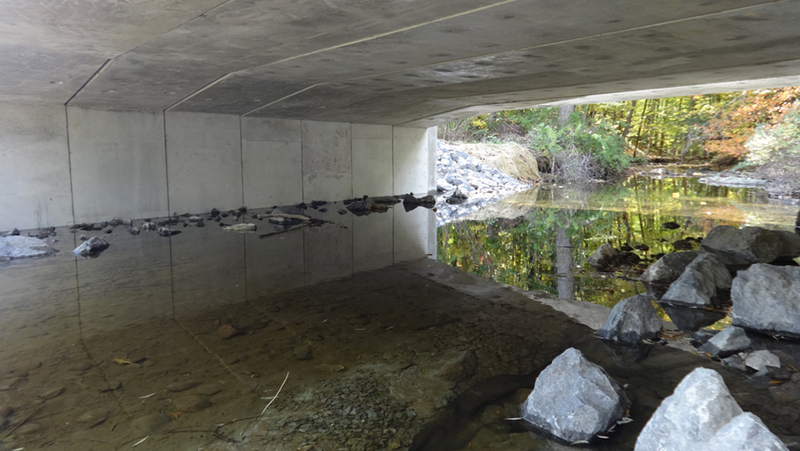 The new structure consists of a precast concrete 3-sided rigid frame founded on concrete strip footings on steel piles. The bridge was closed and traffic was diverted around the site during construction to reduce the construction duration. 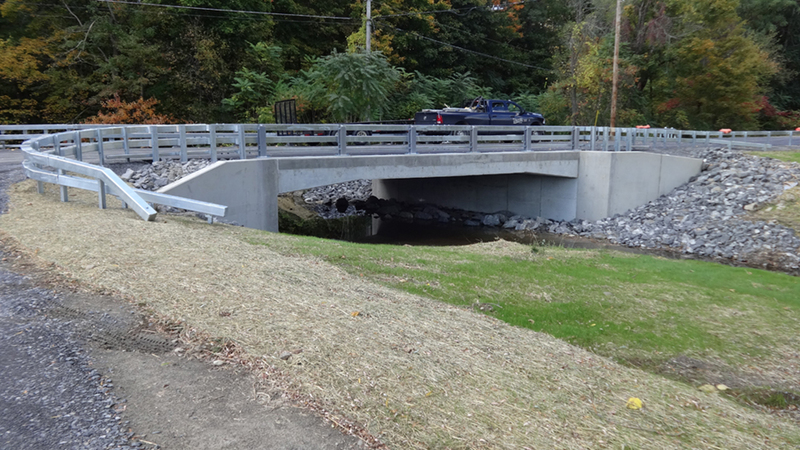 Creighton Manning was responsible for the preliminary and final bridge design, ROW survey and mapping, hydraulic analysis, construction support, and permitting.